The world’s premium labels, NOVOMANIA International Fashion Trade Show in urban fashion, casualwear, shoes, premium and denim – to the upper cut of Chinese buyers, media and developers. Distinctively international and independent, it brings together the best of East and West at its famous bi-annual fashion trade show in Shanghai. 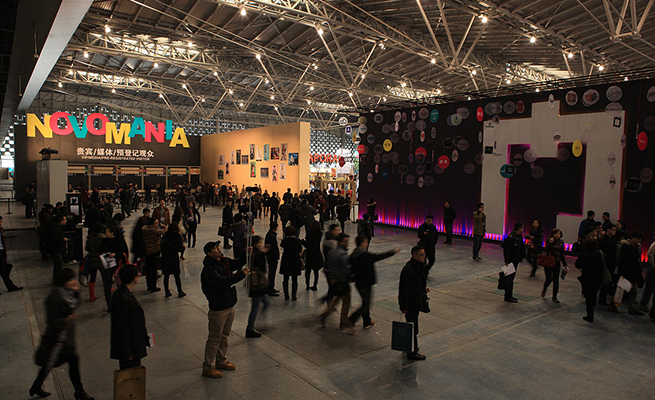 NOVOMANIA is the gateway to excellence in China’s young fashion market.